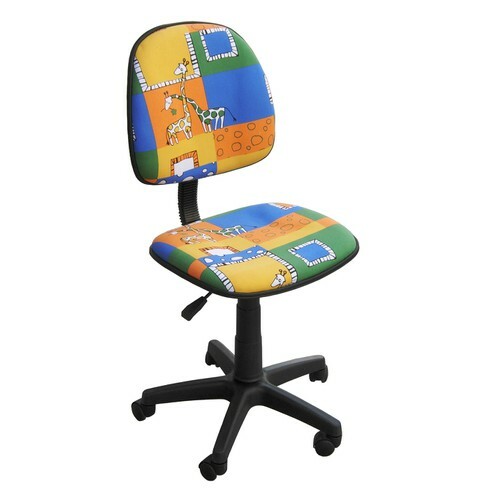 Children chair with animal prints. 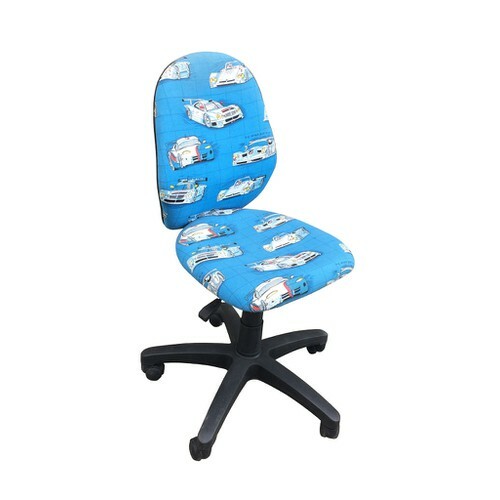 Children chair, with cars prints. Children chair with flower prints. 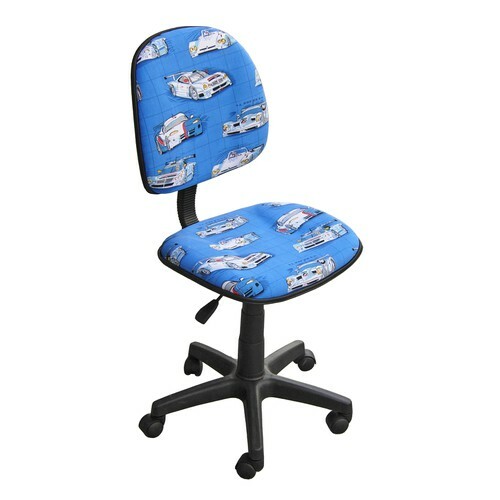 Children chair with cars prints. 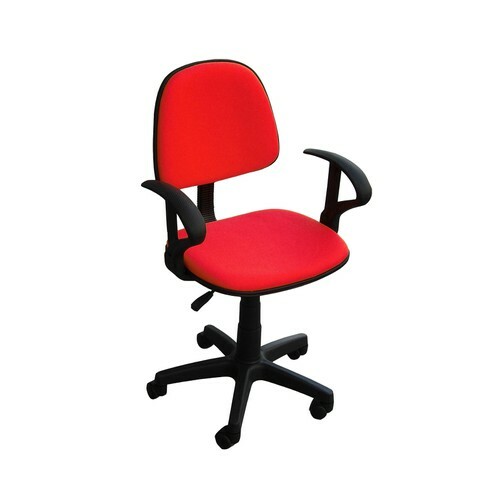 Stackable chair with metallic frame. 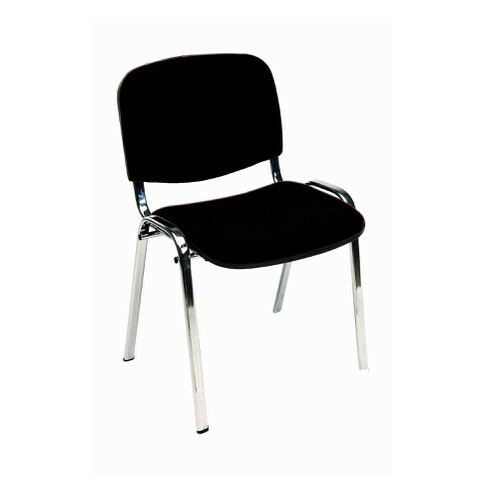 Stackable chair with metallic frame in black color. Upholstery of black fabric. 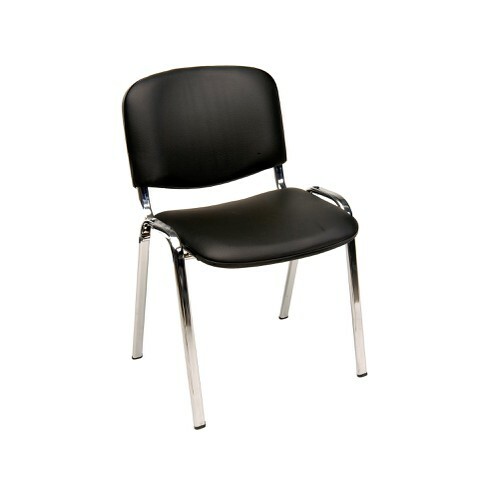 Stackable chair with metallic frame in chrome color. Upholstery of fabric. 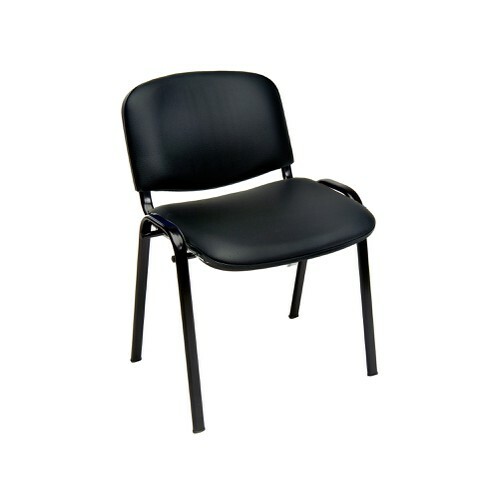 Stackable chair with metallic frame in black color. 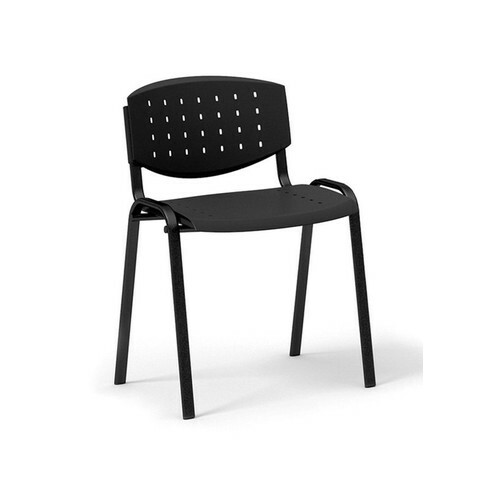 Upholstery of skay black. 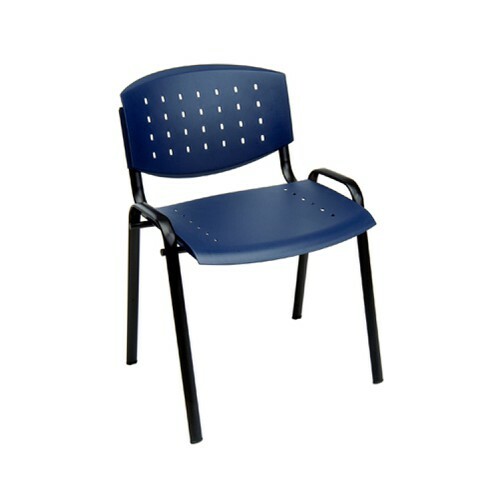 Stackable chair with metallic frame in chrome color. 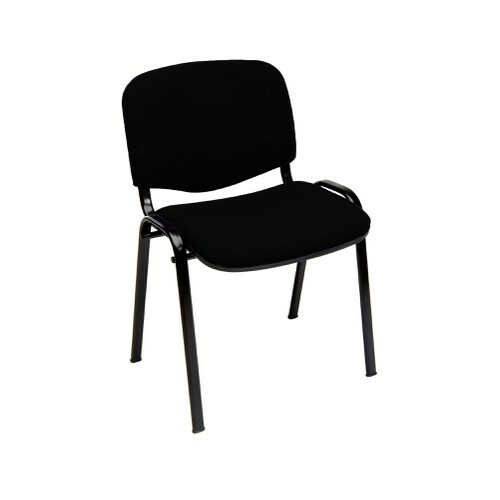 Upholstery of skay black.